Are you a REALTOR® looking to create a win-win relationship? Then we are looking for you! 4 Gen Homes is seeking to establish Preferred REALTOR® Partner relationships with a few top REALTORS® in the Phoenix and Scottsdale areas. 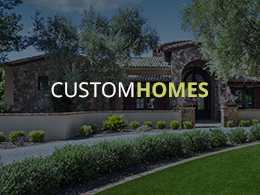 As one of the finest custom home builders in Scottsdale, Arizona, for over two decades, we are looking to partner with REALTORS® who share our commitment to excellence. 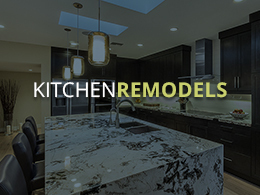 As a partner, you will have peace of mind knowing that you are referring your clients to a home builder who will provide them with a superior, one-of-a-kind experience. In a nutshell, we can both benefit by using synergy to generate more leads and grow our businesses. By combining our resources and influence within the marketplace, we will be able to reach more prospective real estate buyers and sellers than ever before. II. 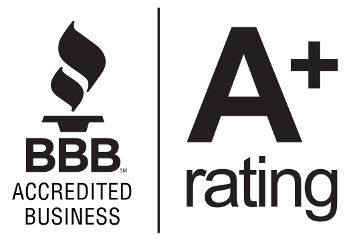 Preferred REALTOR® Partner Levels of Involvement – Choose What Works Best for You! 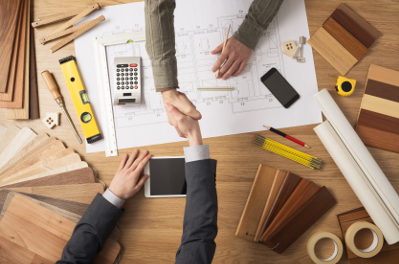 When the joint marketing efforts as outlined above generate an interested prospective client for the builder that ultimately purchases or remodels a home, the Preferred REALTOR® Partner would be paid a referral fee or commission according to the compensation schedule. Referral Only Level of Involvement—25% (of 3%) referral or negotiated flat fee paid at the time of commencement of the job. Full Involvement—1st home sold 3% commission paid in full at the time of closing. VIP Status—Additional compensation based on the number of homes sold beginning with the 2nd home sold. To learn more about our levels of compensation, click here. 4 Gen Homes and Preferred REALTOR® Partner may benefit greatly from utilizing the contacts, vendors and established relationships of the other partner. 4 Gen Homes and Preferred REALTOR® Partner will meet quarterly to discuss recent marketing campaign success stories and best practices as well as overall market conditions and trends. This is also a brainstorming session to design and create the next quarterly’s marketing message and materials. So, let’s get started! 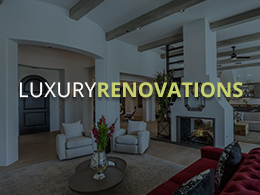 Between our many years of residential construction experience and the sincere praise of every client that we have built for, we are the kind of luxury custom home builder with whom you would want to partner. We make the building process easy and enjoyable. Let us show you how we turn people’s dreams into reality. We are ready to build a partnership with you. Fill out the form below to learn more or get started!